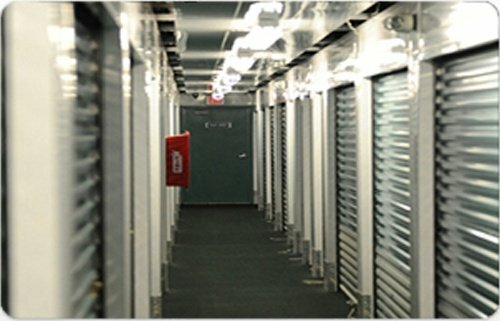 If you're looking for the best self-storage space in the New Orleans, Louisiana area, you've just found it.As an experienced self-storage company, Affordable Self Storage is proud to provide quality self-storage solutions for your household goods and offer office space, auto, boat, and RV storage. Based in Metairie, LA, we have 24-hour access and surveillance for our climate-controlled and non-climate units. All of our units are located on the first floor, and 85% of them are drive-up. Not only do we have the best self storage facility in LA, but we also have cheap self-storage rental units that make it easy on your budget to store your items with us. 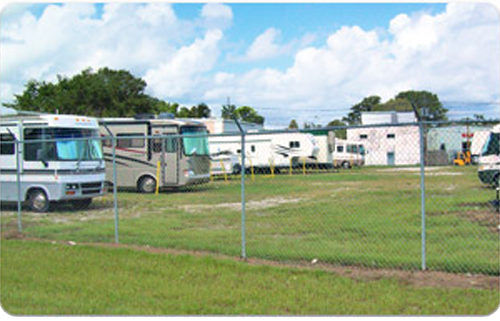 Whether you need a short-term lease to hold your property in between moves or a long-term unit for your household belongings, RV, or boat, Affordable Self Storage is definitely the company to choose. Simply give us a call today, and let us show you the reason why we've been rated #1 by thousands of our past and current customers since 2001. Our discount self-storage rates can’t be beat. We offer small self-storage units alongside our larger units, so no matter what you need to store, we can find a low-cost self-storage solution for you. 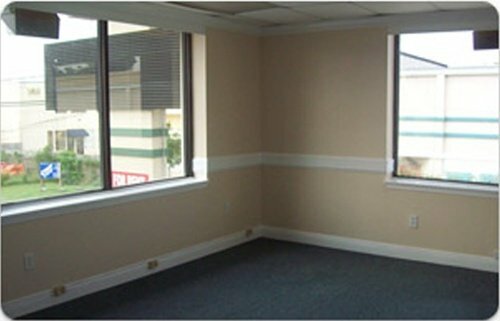 When you need 24-hour self-storage, we are the company that can provide you with the right price and location. Our secure self-storage units offer you peace of mind that your property remains safe while we provide you with some of the best self storage rates in the area. Not all of the local self-storage businesses in Metairie, LA, are equal. Come see why our affordable self-storage units are considered the best value for your money! Our main office is located in the Metairie metro area on Central Avenue near Clearview Parkway and Airline Drive. For a quote on self-storage prices or to schedule an appointment to check out our self-storage facility, contact us to day. We’re proud to serve those living in the New Orleans metropolitan area and beyond and provide them with quality storage space solutions that are tailored to their individual needs. We look forward to serving you in the near future!